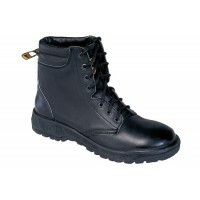 Since March 5th 2012 Taipan Footwear Company has been under new ownership and management, who have a proven history in quality fire boot manufacturing by their expertise, attention to detail and outstanding customer service. 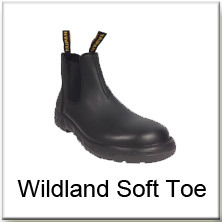 Proudly made in Melbourne, Australia, this means that the genuine Taipan Dual Density Rubber (DDR ®) footwear - - are now readily available and stock bush fire boots and structural fire boots. 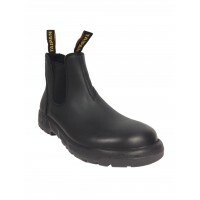 Taipan Footwear is certified AS/NZS 4821:2006 and ISO 9001:2008 to ensure the highest safety and production methods are maintained along with a commitment to deliver the highest quality standards in footwear manufacturing. 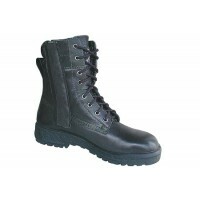 Taipan will continue to be innovators in fire fighting footwear for industry and emergency services. 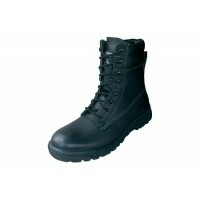 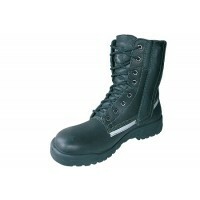 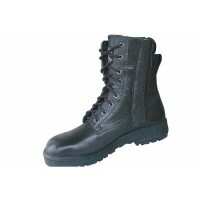 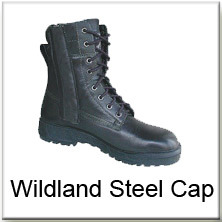 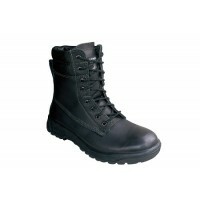 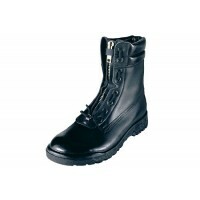 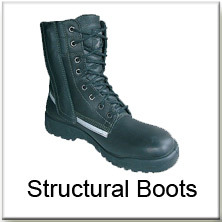 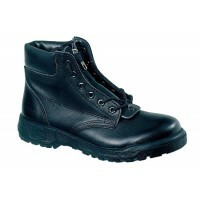 BRT Fire and Rescue Supplies are the authorised Emergency Services distributors of Taipan Boots in Queensland.